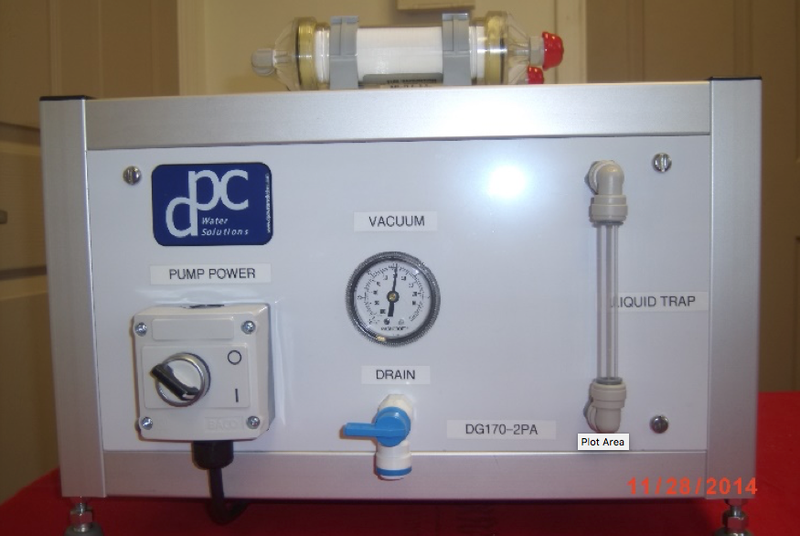 These units eliminate visible bubbles in liquid streams. 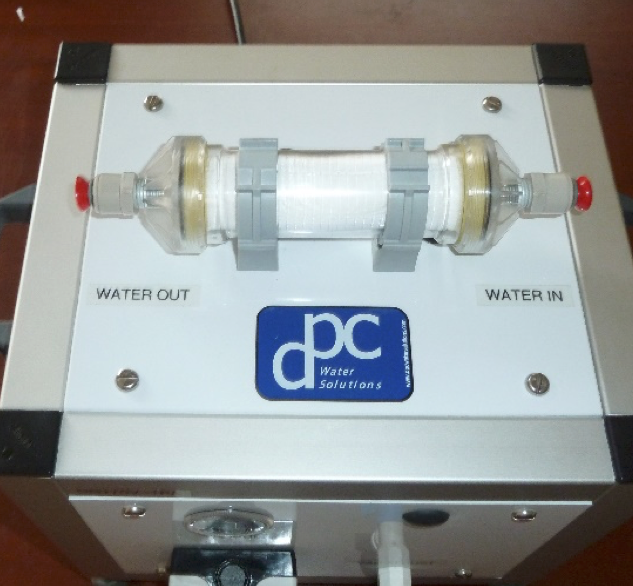 Bubbles can create errors in monitoring instrumentation. 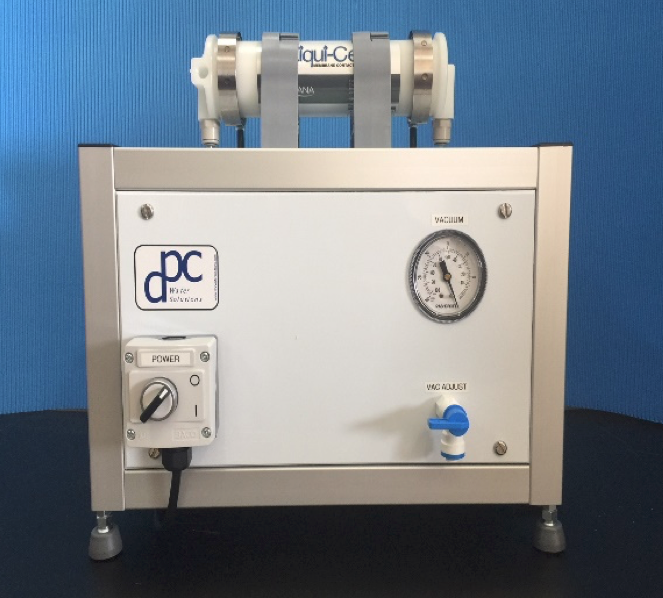 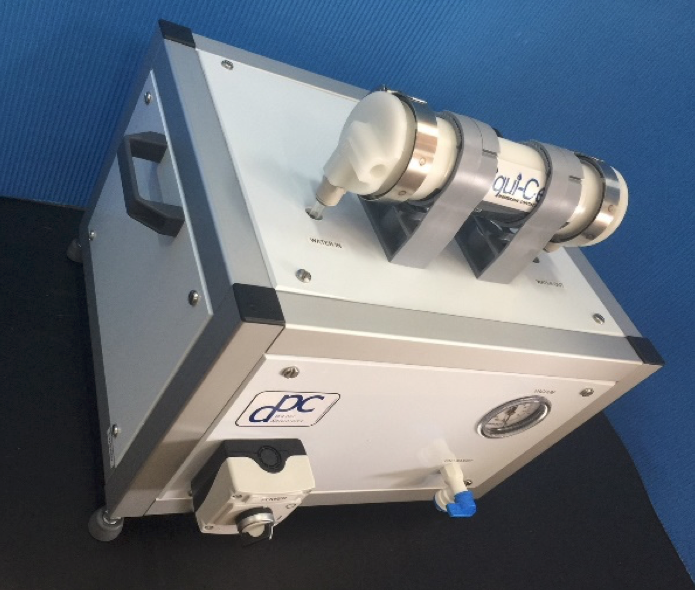 DPC’s debubblers provide a cost effective means of removing bubbles without chemical usage or sophisticated equipment.